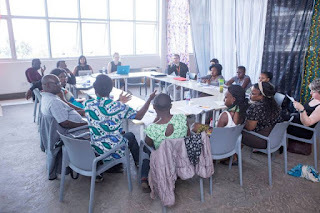 We are also working on a linked Special Issue of East African Literary and Cultural Studies on ‘New Approaches to Literary Activism in in 21st Century Africa’ and will consider some of the articles developed through this workshop for the issue. The workshop will include sessions on ‘Journal Publishing: Processes & Opportunities’, ‘Writing and Revising your Journal Article’ and ‘Writing a Successful Research Grant Application’,as well as a chance to build links with the editors of leading journals in this area. 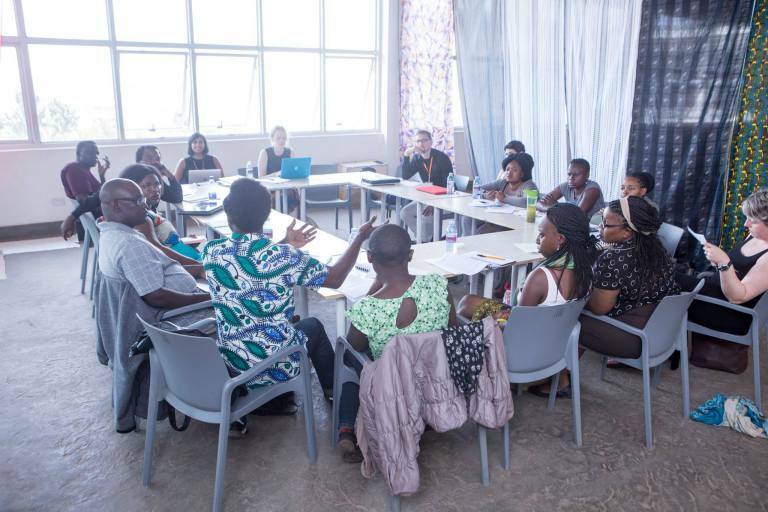 In addition, each participant will receive intensive one-to-one feedback on their work with the intention of finalising an article and having it ready for submission through this process. to k.wallis@exeter.ac.uk by 10th June 2018.